​or in an informal group. 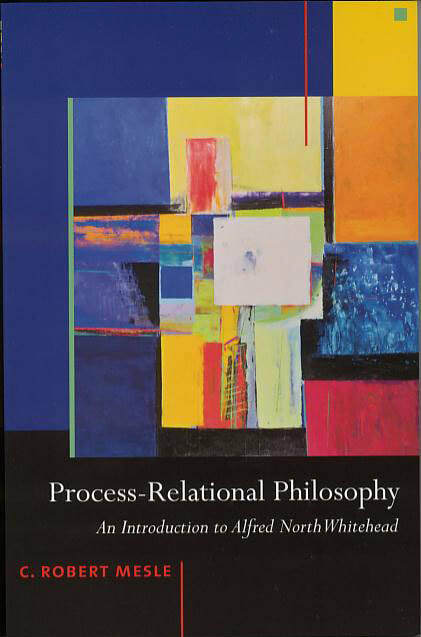 This page is for people in different parts of the world who want to learn about process philosophy, process theology, and process thought -- and also for curious readers who want to dig into Whitehead's Process and Reality. Scroll down for videos that will help you read Whitehead's book, and scroll a little further for thumbnail sketches of each video. If you are more interested in the general ideas than in the philosophy of Whitehead, and in the applications of these ideas to multiple subjects click on the links to find short articles on a variety of subjects in the process tradition: ranging from Process and Buddhism through Process and Music to "Process and Ecological Civilization. 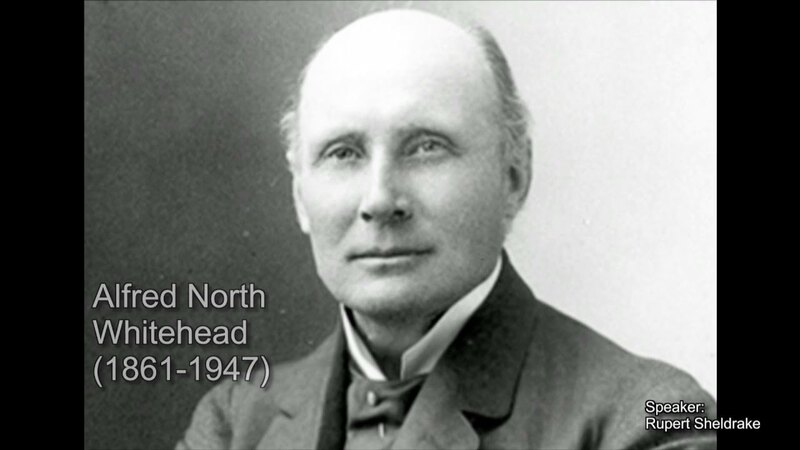 Below please find twenty videos plus an introductory video that will help you or others get started in understanding the philosophy of Alfred North Whitehead. Each video lasts about six minutes. I developed the series to help friends in mainland China read Process and Reality in the absence of a teacher, but have since discovered that the series is useful in other parts of the world as a guide in reading Process and Reality. 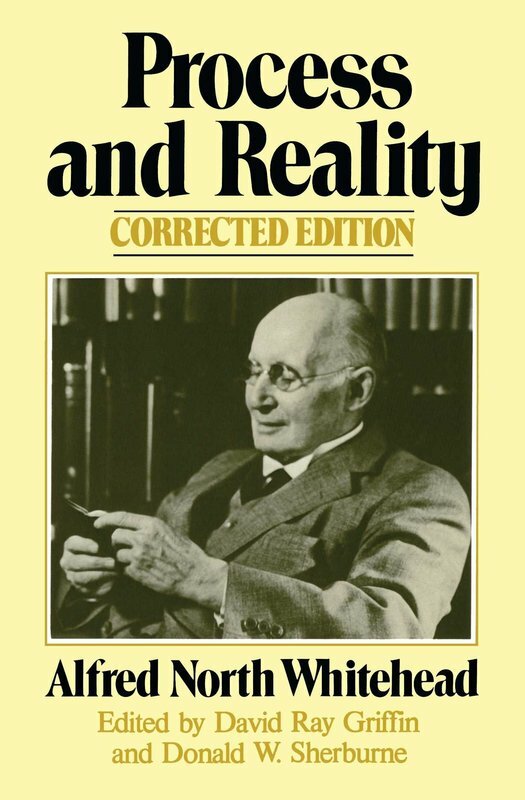 The video series can stand on its own as a companion to reading Process and Reality, but in the college classroom I use it in combination with two other secondary sources: John Cobb’s Whitehead Word Book and Robert Mesle’s Process-Relational Philosophy. In my experience the video series, plus these two texts, can help people negotiate Process and Reality in a satisfying and exciting way. Readers who are interested in the process tradition as a whole will want to start with the Introduction. Readers who attracted to Whitehead's idea that nature is alive may want to begin with Lesson Five. Readers interested in improvization and innovation might begin with Lesson Twelve. Readers interested in a summary of Whitehead's understanding of experience might begin with Lesson Seventeen. Readers interested in the arts might start with Lesson Eighteen. Readers interested in Whitehead's understanding of God might begin with Lesson Nineteen. Readers wondering why people turn to Whitehead in the first place might begin with Lesson Twenty. ​Finally I must note that my interpretation of Process and Reality is decidedly phenomenological -- that is, focused on the relevance of Whitehead's philosophy to human experience -- as opposed to, say, a more scientific way of reading that focuses on an objective world independent of its relevance to, and resonance with, daily life. 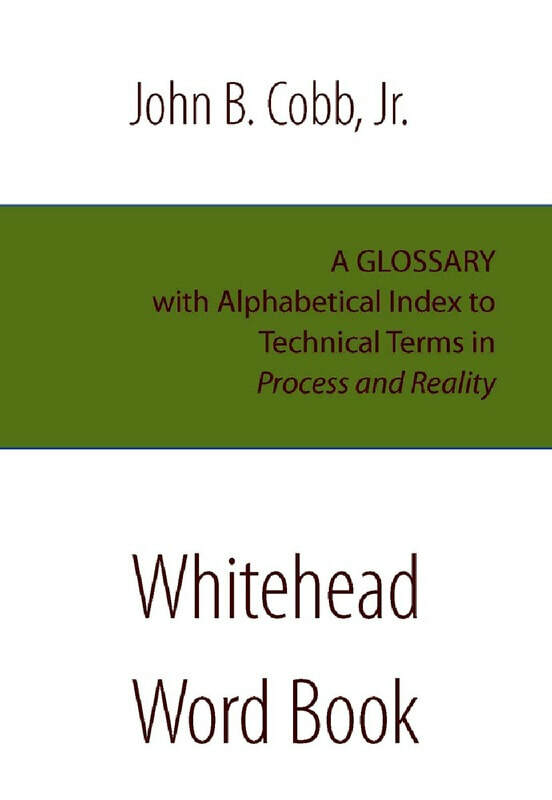 I think both approaches are valuable; and that both informed Whitehead as he wrote Process and Reality. He was interested in actual entities as drops of human experience in daily life, and actual entities at energy-events in the depths of atoms. I focus on human experience but am grateful to those who take heed of the atoms. What makes Whitehead so interesting is that he was interested in both worlds: the human and the more-than-human. He appeals to scientists and poets at the same time. He was, I believe, a philosopher for our time. This video introduces process thought and explains the purpose of the series. Dr. Jay McDaniel (the narrator) introduces himself and presents process thought as an attitude toward life emphasizing creativity, interconnectedness, and respect for life. He gives you a sense of who and where process thinkers are, and he introduces a diagram -- the Tree Diagram -- which compares process thought to a growing tree. The roots are Whitehead's philosophy; the trunk consists of twenty key ideas that flow from his philosophy; and the brances consist of application. The twenty key ideas can be found in English and Chinese on the JJB website: Twenty Key Ideas. JJB also introduces many applications of process thinking on a wide variety of topics: ecology, education, culture, spirituality, science, art, music, and food culture, for example. Lesson three continues in explication of nine ideas repudiated or rejected by Whitehead as he begins to develop his philosophy. After a short review of the previous lesson, Dr. McDaniel discusses one of the most important "fallacies" Whitehead sought to avoid. It is that of thinking that the world in which we live, and our experience of it, can be understood on the analogy of the subject-predicate mode of grammatical expression. In so doing the lesson introduces an idea that is central to the process tradition: namely that "entities" emerge out of their relations with other "entities" and that there are no entities existing in isolation. The emphasis on relationality is one reason that Whitehead called his philosophy a philosophy of organism. With help from visual images from the French artist and post-Impressionist painter, Paul Cezanne (1839-1906), this lesson introduces Whitehead's idea that the whole of the universe is "alive" in varying degrees and ways, and that there are no vacuous actualities. A vacuous actuality is an actuality which lacks any interiority or agency; it is a mere thing. Whitehead's philosophy is known for its proposal that all genuine actualities in our universe prehend their actual worlds from their own perspective, and that the objects we see in our world are either genuine actualities in their own right or nexus (aggregates) of such actualities. Mountains, for example, are aggregate expressions of actualities with prehensive vitality. One well-known process philosopher, David Ray Griffin, speaks of this as panexperientialism. In this website we sometimes call it panprehensionality. Whitehead's notion of prehension is dealt with in a subsequent lesson.